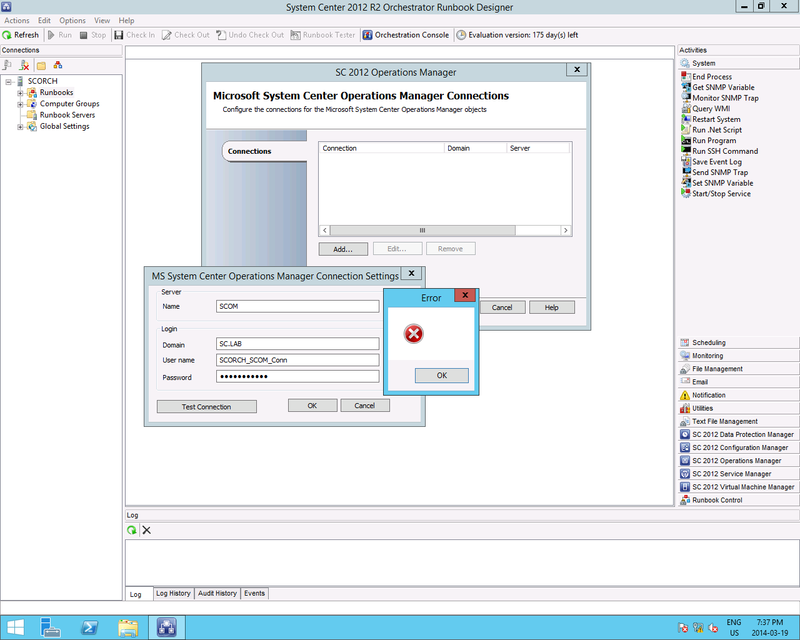 ← Windows Server 2012 R2 Generation 2 VMs and x86 MDT Boot Media = Boot Failure! Absolutely! I appreciate any/all efforts to gain more publicity.